Victims of assault, battery and emotional distress often believe that the only recourse against the offender is criminal prosecution. At other times, the victim simply wants to put the traumatic experience behind them. At DAVEYLawOffices we firmly believe that the issue should only be put to rest when you receive full compensation for what happened and returned as closely as possible to where your life was before it happened. 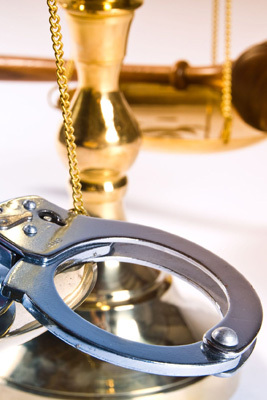 Even if the matter has not been criminally prosecuted or did not produce a conviction, you may still have a strong case. The full range of potential harms endured by victims is vast. We recommend you get started on your case immediately by selecting what claim you believe is closest to yours below or contact DAVEYLawOffices now. You can also get car accident lawyer, personal injury lawyer and more services as well. Physical actions putting you in fear. Fear of imminent physical harm. Suffered physical harm intended upon someone else.